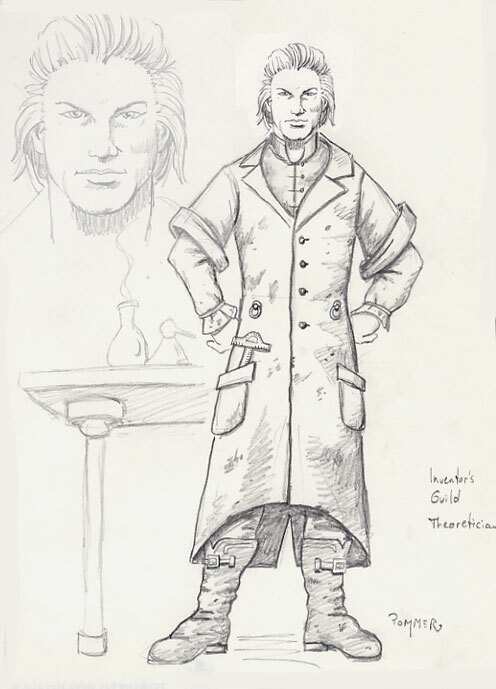 Some people were asking for a more Victorian, mad-scientist type mechanist. Here's a guy that is more scientist than engineer. I've made him about as Victorian as I'm comfortable with. Ideally I'd like to see both versions modeled. I'm imagining the coat as a pale colour, like a lab coat, heavily stained. Making it black would start to look too much like the Founders. 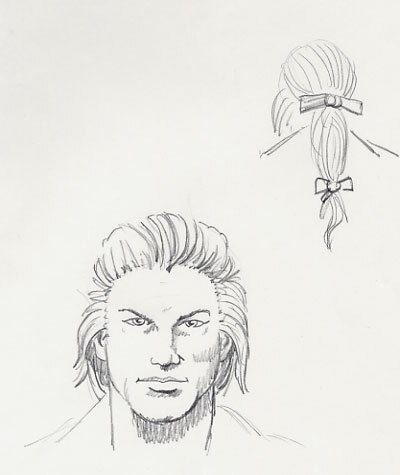 His hair is prematurely grey, long, and tied back with ribbons. That is beyond excellent. I'm really digging the victorian style you have going with the Mechanists. Great, very happy with that. I hope that ponytail doesn't catch in some machinery. I wouldn't call it Victorian style at all, I thought it was Beethoven at first glance -but someone has hacked a playable piano into the engine already, so it's all good. But yes, I like these more than the others. More of a Dr. Frankenstein look about them. Civillisation will not attain perfection until the last stone, from the last church, falls on the last priest. I also like it. Nice work there! A Thief's Path trailer is now on Youtube! Are we gonna be using both this guy and Spring's previous Ben Franklin mockup? Ren: I think we should have both versions. One is a hands-on engineer type and this one is more of a mad-scientist. Odd: I was assuming we meant 1800s when we talk about a Victorian flavour, pretty much everything in there is from that period (I think it's the hair that creates the Beethovan impression, but that's also early 1800s). I like the fact that these guys could also double as some kind of Cradle-inspired surgeons. I'm going to live forever, or die trying.